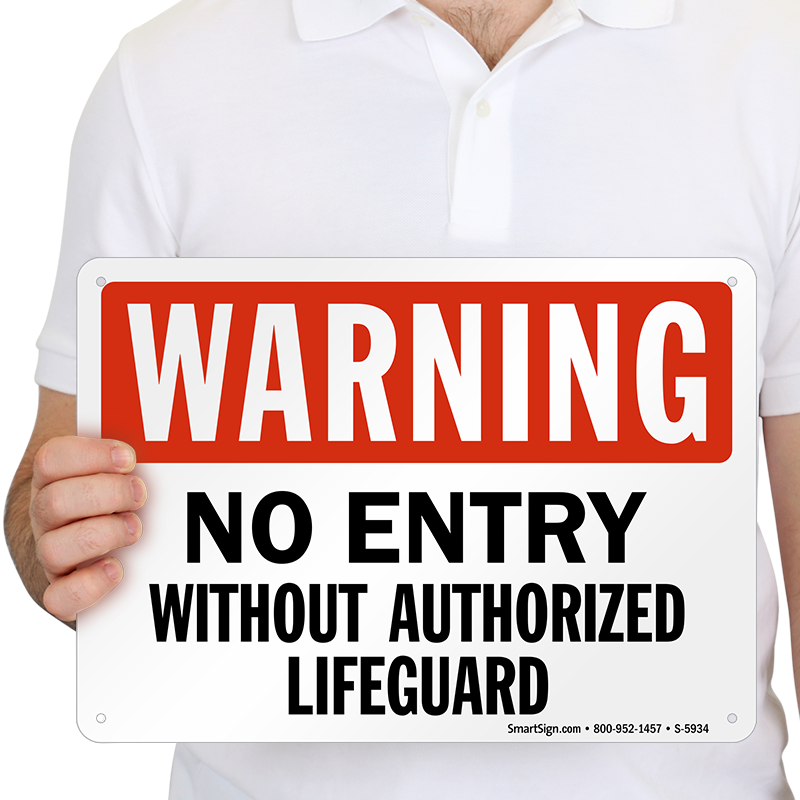 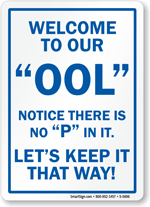 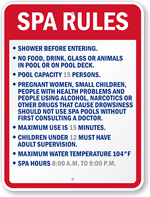 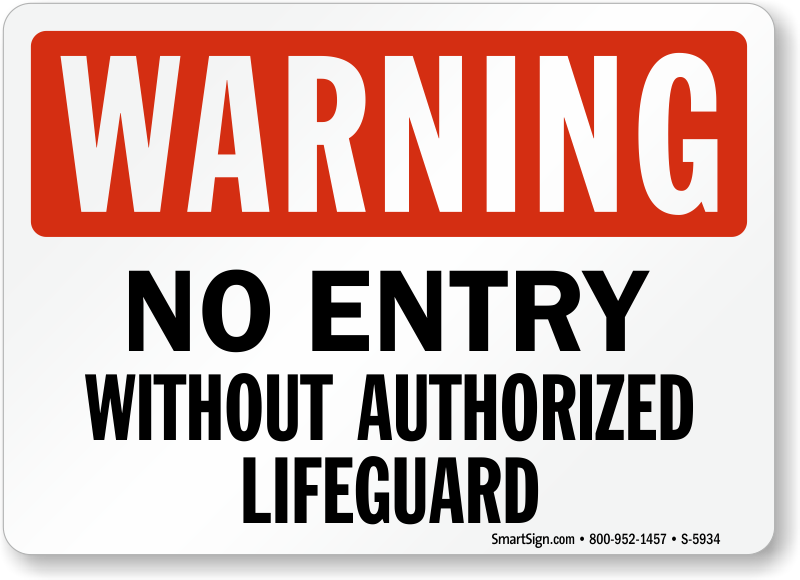 Post this pool rules sign in your facility and strictly inform everyone that entry is restricted without authorized lifeguard. 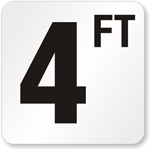 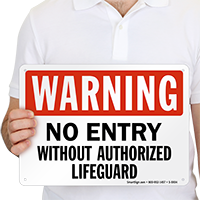 Install this sign and protect yourself against potential liability in case of drowning. 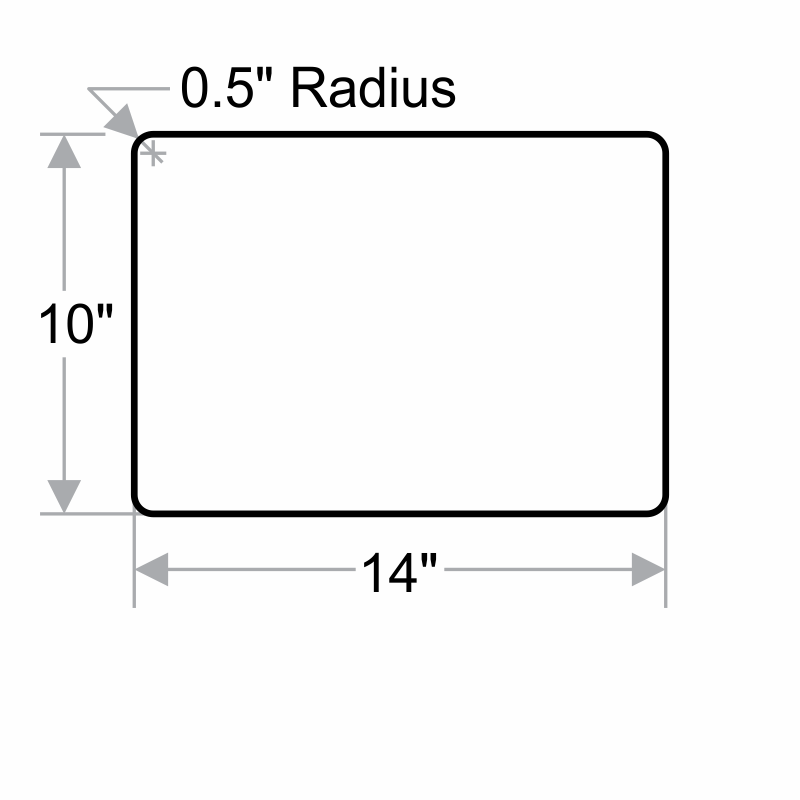 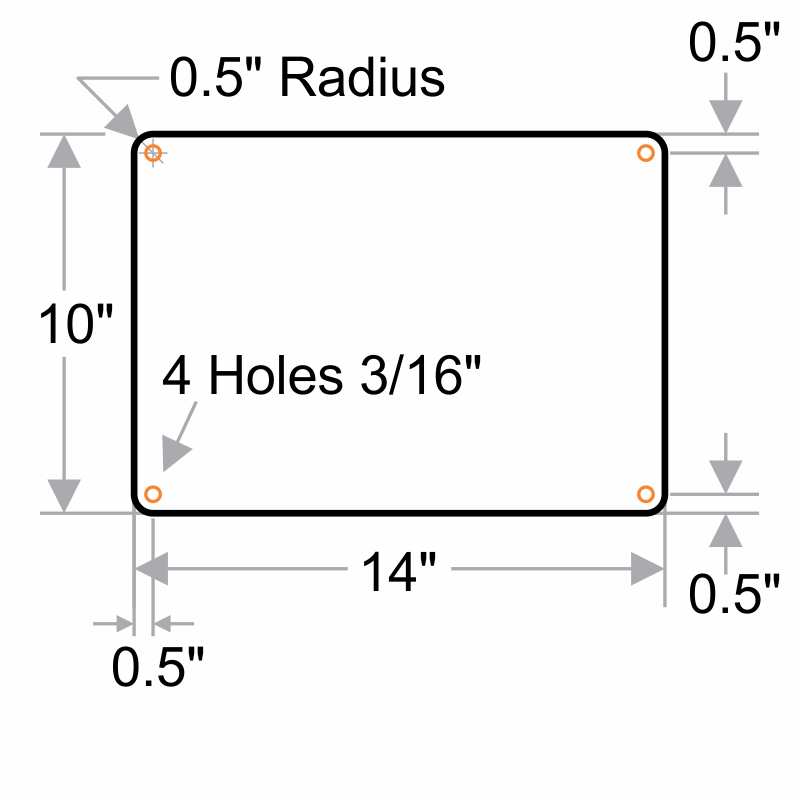 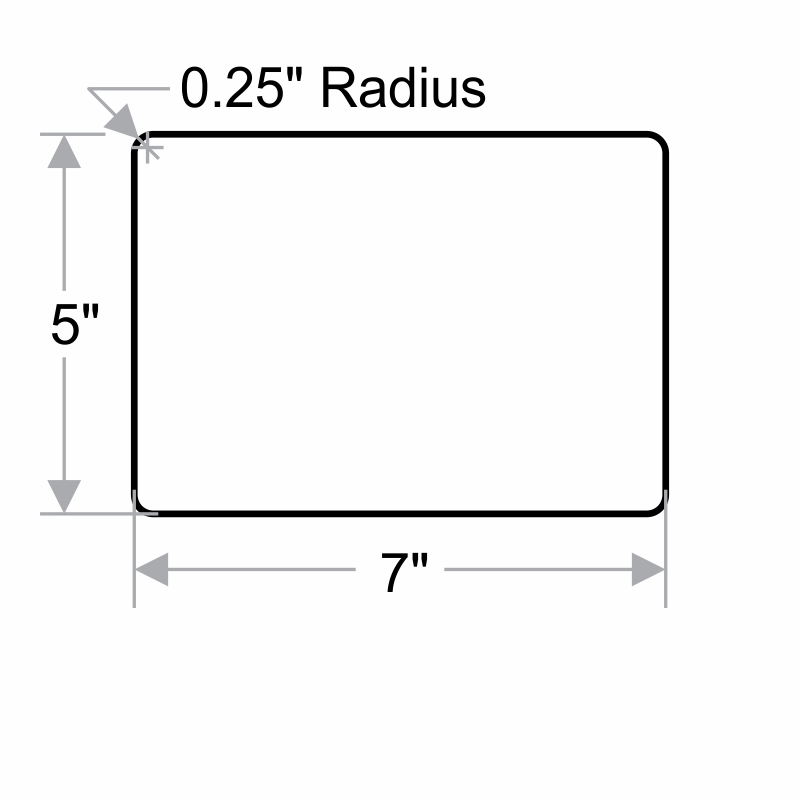 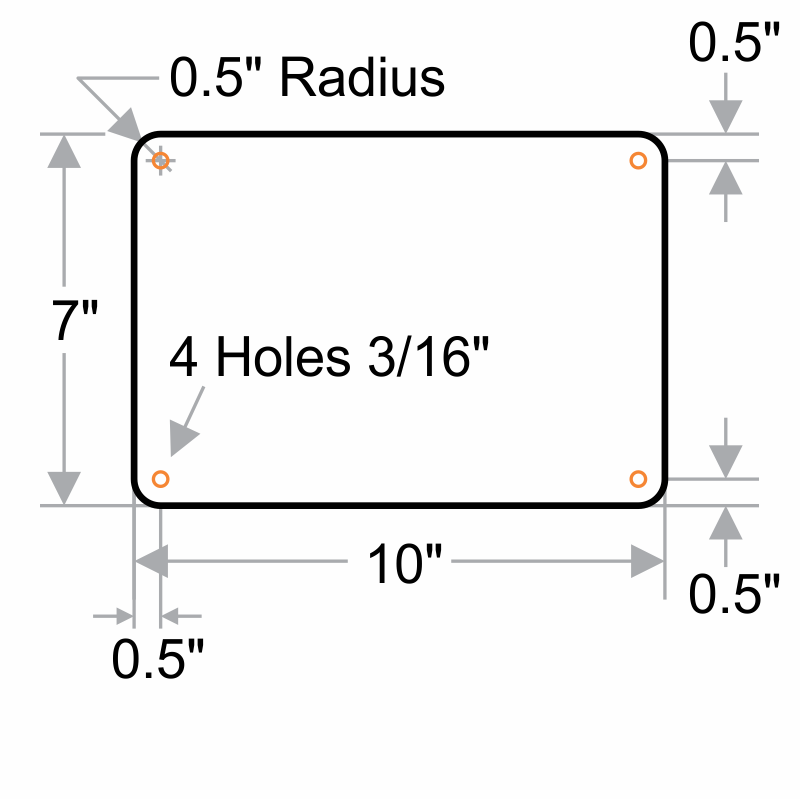 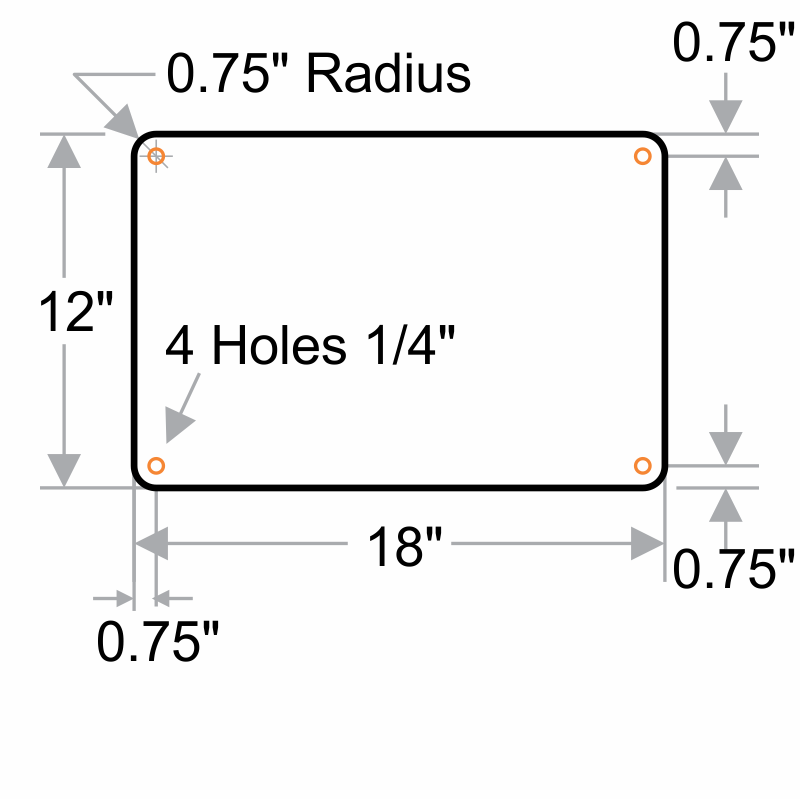 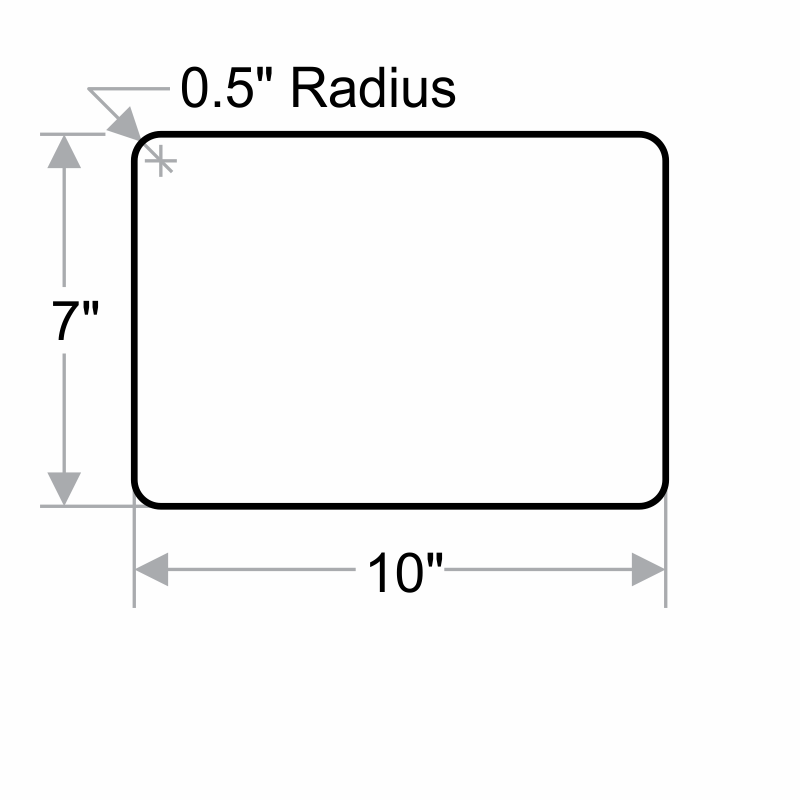 A number of size and material options available. 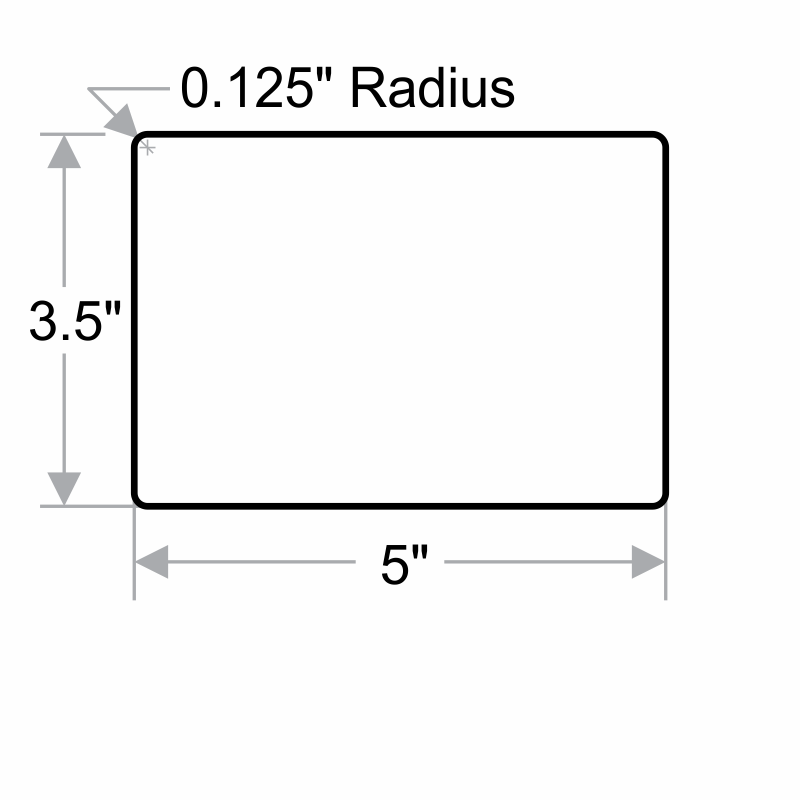 Choose as per your need.